Everyone loves pasta right?? 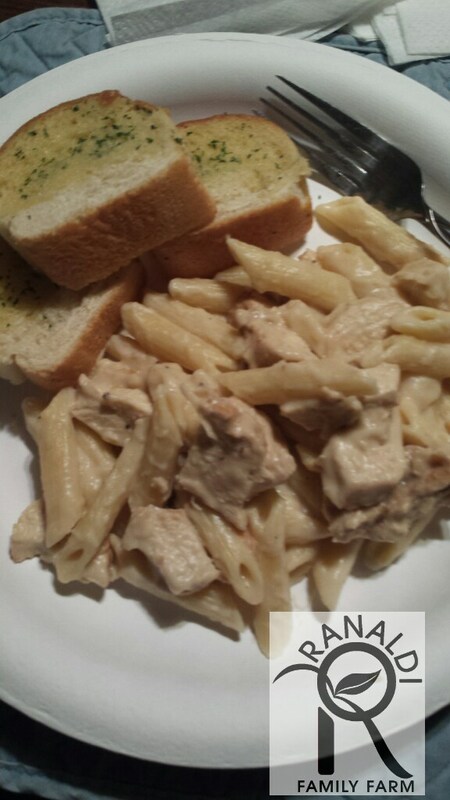 We have enjoyed classic marinara, meat sauce, and a good pesto sauce for our pasta….but have yet to make alfredo sauce. SO why not make the first time memorable and create a delicious alfredo out of cauliflower?! I only had one major minor problem…. The recipe didn’t fit with my fancy detox I am doing right now…so instead of whole milk I happily substituted almond milk. Instead of regular butter I used dairy-free flax seed butter. I also only put parmesan cheese in after scooping out enough sauce for myself. The entire family LOVED it!! The instructions are very simple really. 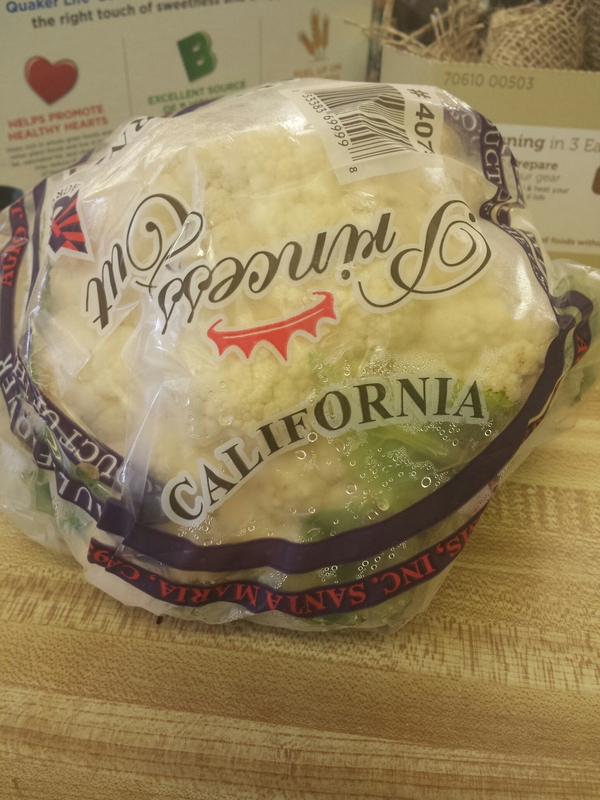 Put cauliflower in a pot and boil. I dice mine up in chunks and dump it in. Boil till its soft…maybe even a few minutes longer. The softer the better. Sautee the onions in butter on the stove. 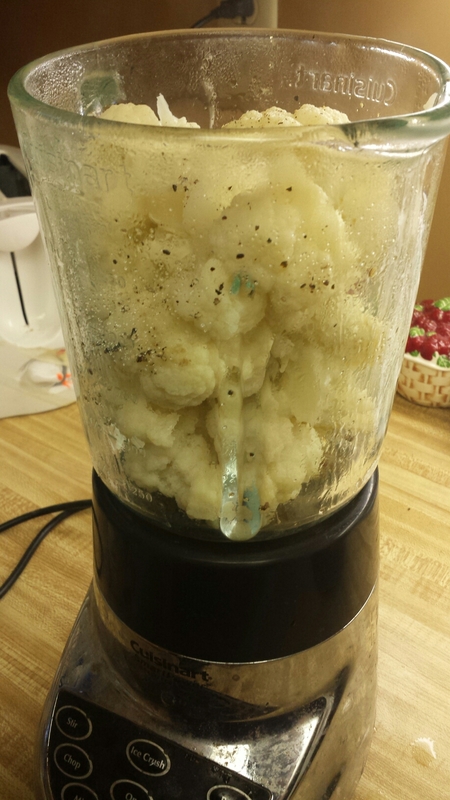 When the onions are nice and golden and the cauliflower is tender and soft scoop everything into a blender (minus the water in the cauliflower pot). Add about 1 or 2 cups of milk and turn it on!! 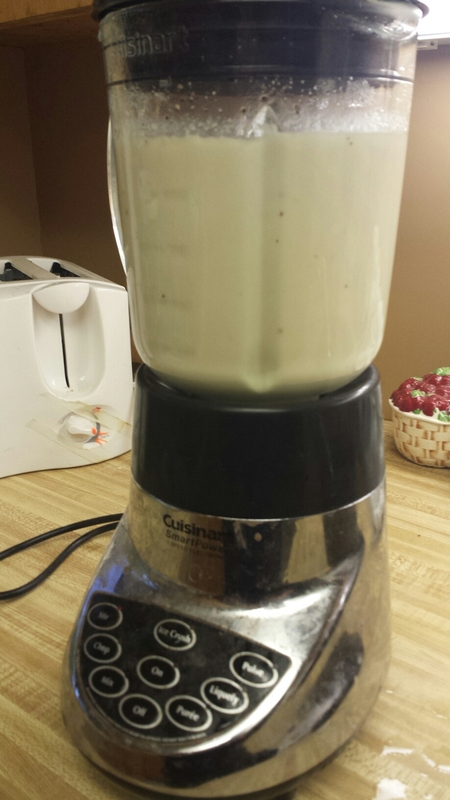 Once blended I then add some salt and peoper…The cheese if you choose… and blend again. Don’t forget to taste and taste again! I also add some olive oil at this point to help thin out the sauce and give it a smooth creamy texture. I also took this opportunity to throw in some sliced mushrooms as I poured it into the skillet with the noodles (I cooked them already). You can add broccoli, chicken, peas…. whatever you want. It turned out amazing and everyone in our family loved it ! !.